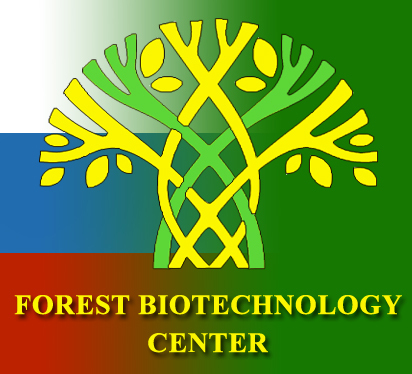 The All-Russian Research Institute of Forest Genetics, Breeding and Biotechnology celebrates its new achievement in forest tree improvement, having received a new patent on long-term in vitro storage method for birch microplants! Our scientists continuously improve the most modern biotechnology methods. With many years of experience and up-to-date equipment we manage to find innovative solutions to research and production problems. As a result of many years of research we’ve developed a new in vitro storage method for birch microplants, which allows us to extend the term of storage without subculturing up to 12-15 months, during which microplants retain their high regenerative potential and viability under in vitro and ex vitro conditions (when planting out). This will enable us to reduce the cost of long-term storage and provide us with high-quality planting material. 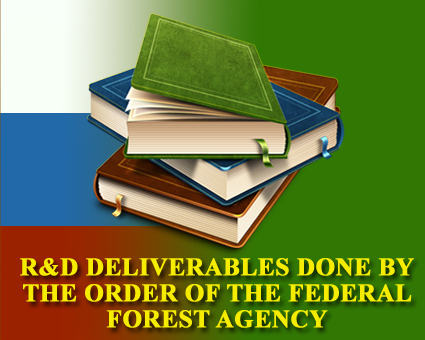 The patent on the long-term in vitro storage method for birch microplants has been registered in the National Register of Inventions on October 26, 2017. The authors of this invention are the head of the laboratory of biotechnology candidate of biological sciences O.S. Mashkina, senior researcher T. M. Tabatskaya and research scientist N. I. Vnukova. 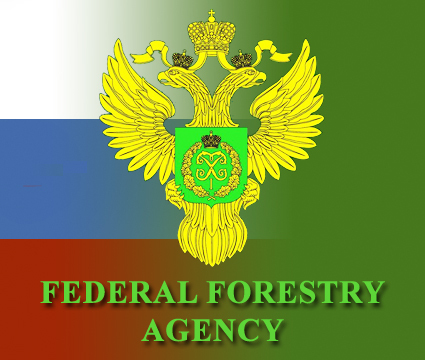 Patent owner – All-Russian Research Institute of Forest Genetics, Breeding and Biotechnology. Creation and long-term maintenance of in vitro collections is one of the modern biotechnological approach to ex situ conservation of valuable genetic resources. These collections allow us to preserve the most valuable genotypes, to reduce the cost of their reproduction (especially for those not responding well to vegetative propagation), to obtain certified planting material in volume (due to all-year mass production of the needed genotypes) for the creation of purpose-oriented forest plantations, etc. Our Institute began to create the collection of deciduous tree plants in 1991. Every year we enrich the collection with new samples. It currently includes more than 50 clones of valuable birch, poplar, aspen and willow genotypes, the duration of in vitro storage now ranges from 1 to 26 years. The collection is maintained by rare subcultivation (once in 5-6 months instead of the standard 2-3 months) under normal (standard) climate conditions (+25 ....+26°C with photoperiod of 16 hours and light intensity of 1.0 - 2.0 klx) on hormone-free medium. The method of in vitro birch storing includes cultivation of microsprouts on ½ Murashige and Skoog hormone-free medium with increased content of ascorbic acid (2.0 mg/l, instead of normal 0.5 mg/l) at lower temperature (+4 ....+7° C) in the dark. The simultaneous interplay of several selected optimal factors (those of low temperature, hormone-free nutrient medium with increased content of ascorbic acid and absence of light) increases the survival rate of long-term stored plants and ensures their full 100% recovery (active growth and development) after a year of in vitro storage. Birch microplants, preliminary rooted in vitro, are then put in a refrigerator at low positive temperature for long-term storage. The method is repeatable, reliable and low-cost due to the simplified nutrient medium, which can be used for all stages of cultivation (rooting, in vitro storage and in vivo recovery), and because it doesn’t require year-round light. The method can be used for different species, birch genotypes and varieties (such as silver birch, Karelian, dalecarlica and downy birch).